Partial human remains found in Maryland have been identified as those of a woman who was reported missing 10 days prior. Her death has been labeled suspicious, but police haven't yet called it a homicide. GLEN BURNIE, Md. (AP) — Partial human remains found in Maryland have been identified as those of a woman who was reported missing 10 days prior. 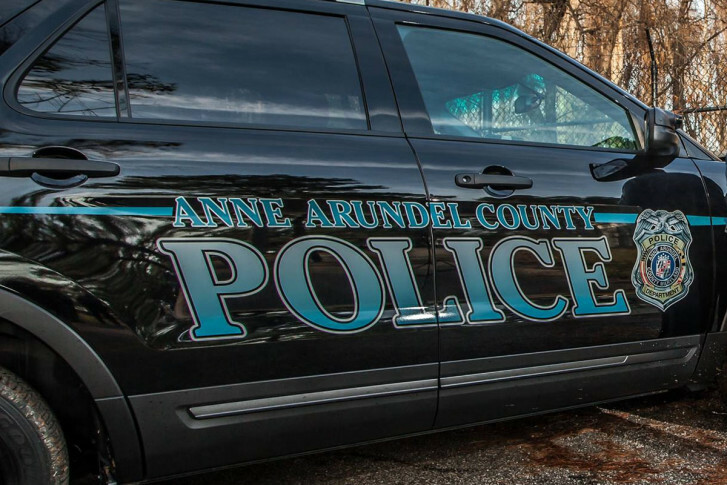 News outlets report Anne Arundel police announced that the remains found Oct. 23 belonged to 45-year-old Melanie Faith Meleney. The remains were identified using DNA on Jan. 7. Police spokesman Marc Limansky says there weren’t many suspicious factors initially, but Meleney’s family reported her missing a day after she was last seen. Her remains were found on a shoreline. Teams searching land and water have not uncovered more remains. Limansky says the investigation is active and ongoing. Her death has been labeled suspicious, but police haven’t yet called it a homicide. Investigators are still working to determine her cause of death.